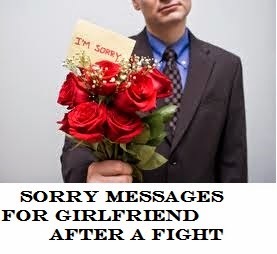 If a sorry can save your relationship, say it! Offering apology doesn’t make you right or wrong, it only makes you aware that you are doing your best to make your relationship last. And if you have made your girlfriend shed precious tears, then you must first feel the sadness in your heart and then apologise sincerely. 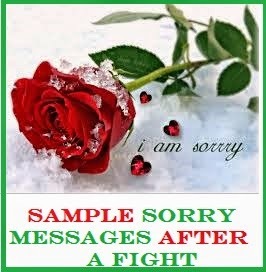 Here are a couple of sorry messages that can really salvage your relationship. 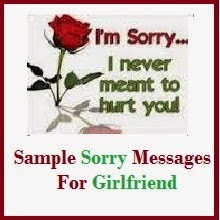 Read on to find the perfect sorry message for girlfriend. I am so sorry for my behaviour yesterday. Believe me it wasn’t you but a firing from my boss earlier in the day that I snapped at you. Hope you will forgive me. Hey sweetheart I am so sorry for making you wait for so long at the restaurant. If it wasn’t for my misplaced wallet I would have been in time. I am really sorry. I know I was gloomy yesterday so did not talk much to you. But I am sorry. I will make it up to you really soon. Please forgive me for not accepting your movie offer last night. Believe me I was too tired after a long class and wouldn’t have been much fun. Believe me I wasn’t talking to my ex when you called me last evening. It was my aunt I was talking to. 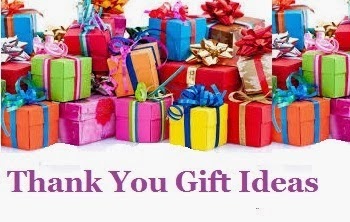 Sorry for not revealing it yesterday. I am really sorry but I don’t enjoy hanging out with you because I feel you don’t respect me as much. So let’s give it a break for some time. I am sorry if I hurt your feelings last evening. I did not mean to. Hope you will understand sweetheart. Hey can you forgive me for being a total pig last night at the party? It was the booze. 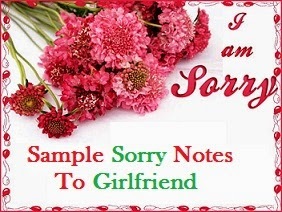 I am extremely sorry my dear. I promise it won’t happen ever again. I was speeding too much and missed out on important milestones in life. I am so sorry for making promises I couldn’t keep. Please forgive me. I know I made a mistake. I am truly sorry for hurting you. I lied. I know it’s a bad thing to do. But I only wanted to see you happy. Please forgive me. I know you are mad at me. I know how bad I feel when you praise someone else. And here I was, indulging in light flirtations at the party. I was just playing along I guess or being plain dumb. I accept it is totally my fault. And if you are mad at me then I deserve it. How can I make up to you? I am sorry. 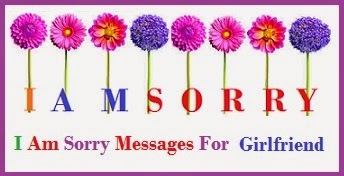 Very very sorry. I wish we could erase certain things in our life. Like the time I made a fool of myself when I had too many drinks. I caused you so much embarrassment. Please forgive me, I am so sorry. If I could ever get a chance to relive a moment in life, I would go back in time machine and undo the damage I did unknowingly to our beautiful, happy relationship. I want to see you happy again. That’s the only thing I want. Please forgive me. I am the restless one and you are the calm, poised person. I know you keep saying I don’t think before I speak. But, believe me, hurting you was the last thing on my mind. I am really sorry. Sorry for being so stupid. But trust me, I believe saying sorry from my heart is the only way to make you feel like a queen again. Will you forgive me? I know that the past week I have been stubborn, irritable and obnoxious. But I want you to know that I care for you deeply and miss you a lot. I also want to say how sorry I am for my unacceptable behavior. 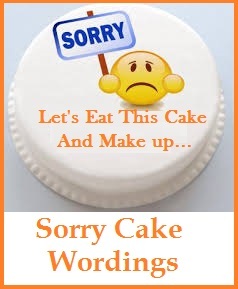 I have just one request – please forgive me.